It's never a dull moment for us, or the places we go! If you've been following us so far, you'll know that this year has been super busy and we've been everywhere. That isn't going to stop any time soon. Check out our upcoming schedule! Are you ready to truly understand how our solutions can transform your shop? 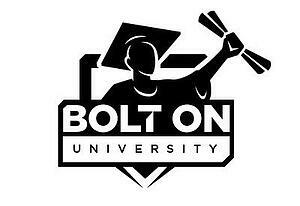 Then come to BOLT ON University. This two-day class will have you pumped, and ready to learn how to improve efficiency, repair order revenue, and customer relationships. See what the excitements all about! Come see us at the IMDA Convention & Tradeshow where we'll be teaching 2 Breakout Sessions and demonstrating live at our trade show booth what we can do for your shop. Can't make the show? Join our live webinar demonstrations. 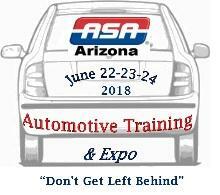 Join us at the ASA Automotive & Training Expo where we'll show you how digital inspections increase revenue, productivity, and customer trust. Look for our training class "Show, Don't Tell. Digital Inspections Sell" for all the awesome details.